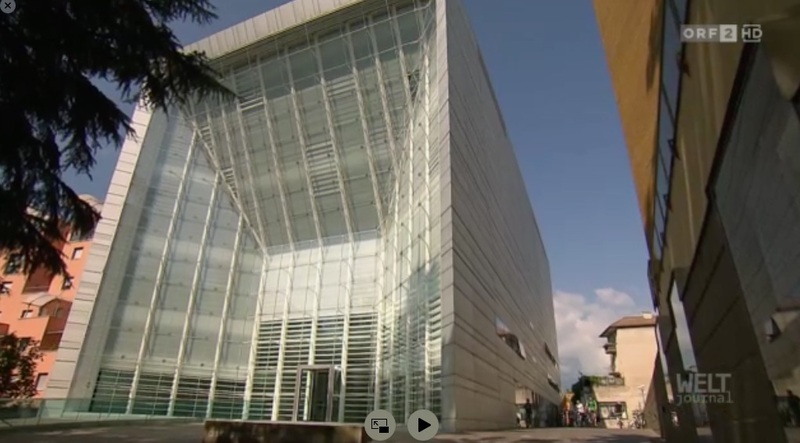 The austrian TV station ORF produced interesting report about my home town Bozen / Bolzano. If you listen to carefully you will discover two Zolf & Saturn tracks. For a short time you can watch the entire program here. Watch "WELTjournal - Mein Bozen".